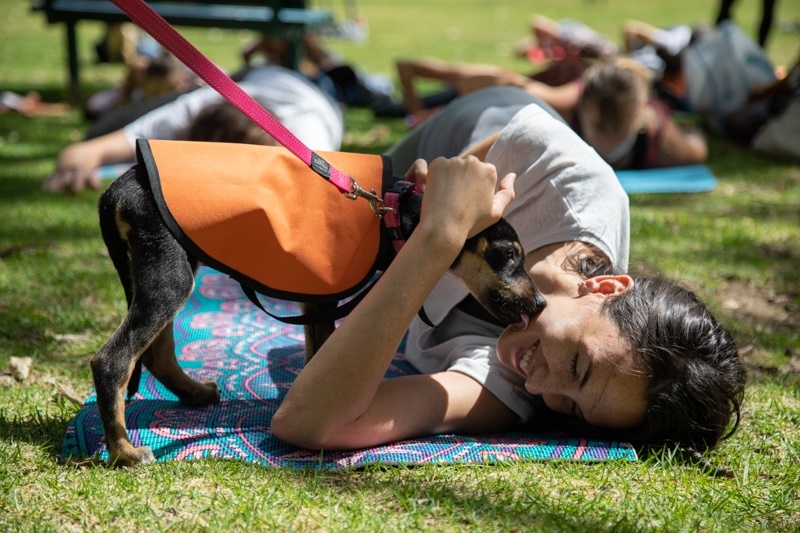 The Mdzananda Animal Clinic wanted to create a unique experience to raise awareness for dogs looking for homes. 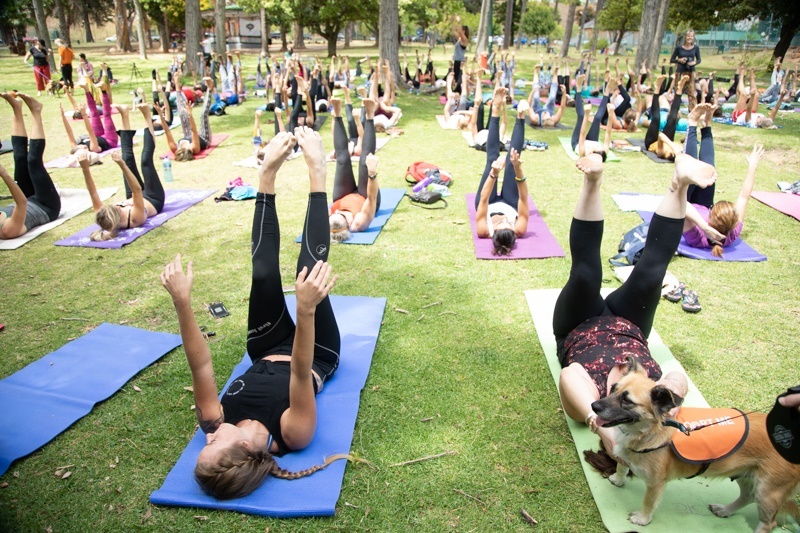 90 yoga fans showed their support under the trees at De Waal Park. With their help Mdzananda was able to able to raise R10,400 and find a home for one of their dogs, Chiwawa. 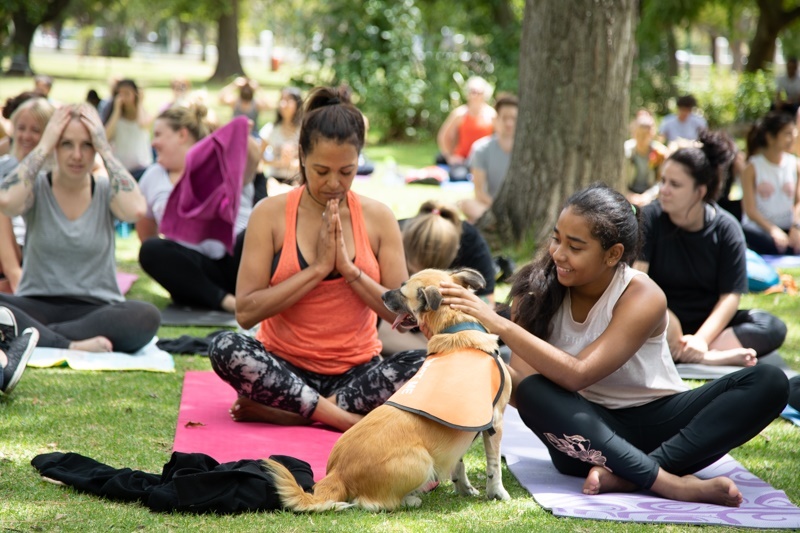 Over the past weekend, under the shady trees of De Waal Park in Cape Town, 90 yoga lovers gathered for a one of a kind class to help raise funds for homeless dogs. 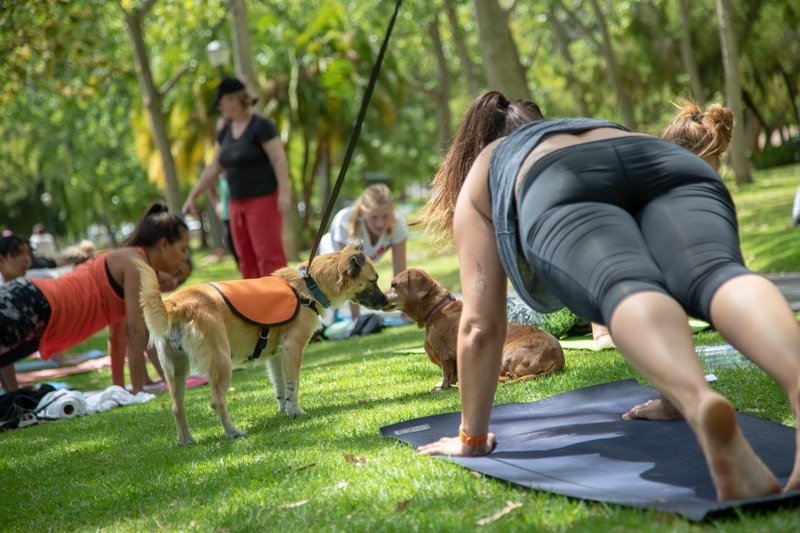 They stretched to the soulful sounds of an acoustic guitar, while meeting a variety of yoga friendly dogs, with tails wagging and plenty of licks. Chiwawa sold at the event. 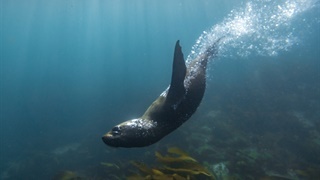 Photo Jay Caboz. 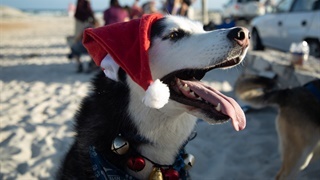 The dogs come from the Mdzananda Animal Clinic, an NPO animal hospital based in Khayelitsha. 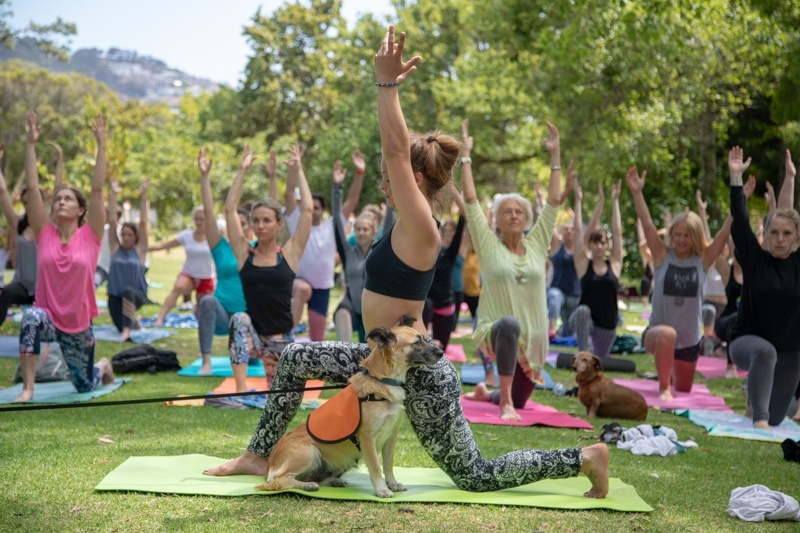 Aptly named the Downward-Facing-Adopt-A-Dog yoga event, it was an idea inspired to bring these cute yoga-friendly dogs to an accessible location for for adoption. “Many people are too scared to visit our organisation as we are based in Khayelitsha. This makes it more difficult for us to find homes for pets. We always encourage people to visit as the experience of driving through the diverse and creative community is one everyone should experience. 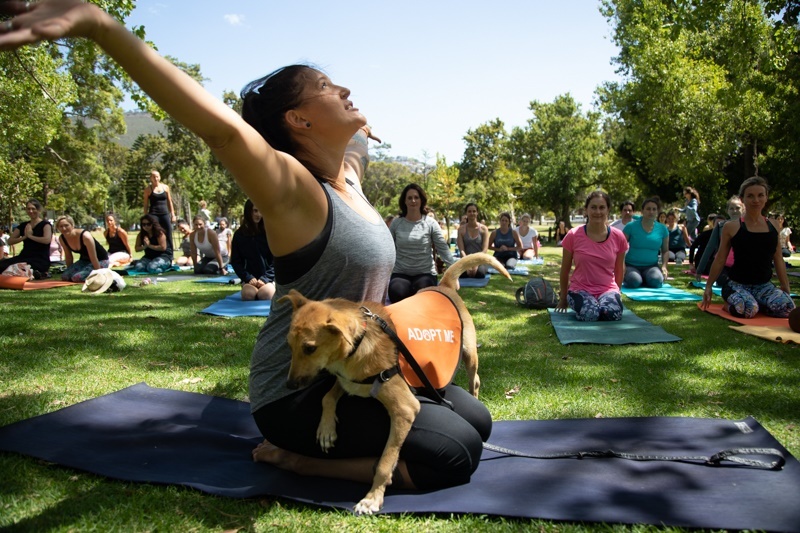 It also opens one’s eyes to the struggles in Cape Town for both humans and pets,” said Marcelle du Plessis, Mdzananda Fundraising and Communications Manager. 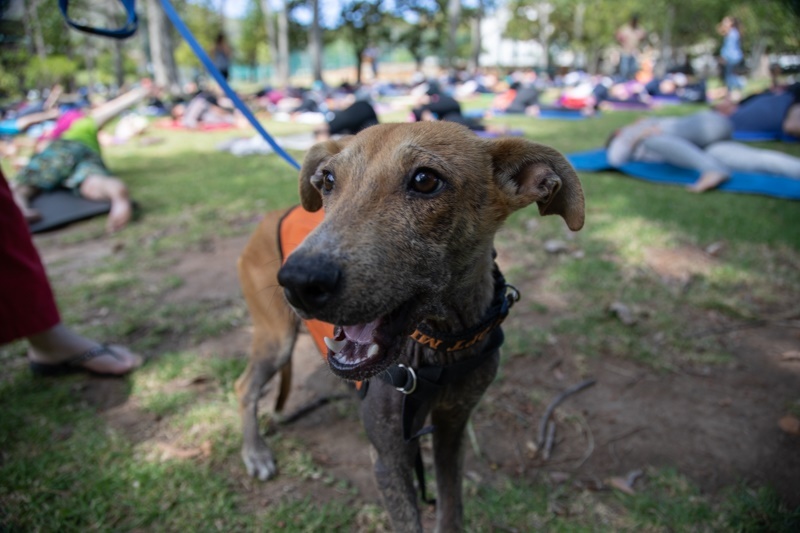 Du Plessis says they are desperately looking for homes for these animals after an enormous influx of homeless pets during the festive season. Where they usually have capacity for ten dogs and ten cats in their small stray unit they currently have thirty of each. To find out more about their charity you can follow this link here. 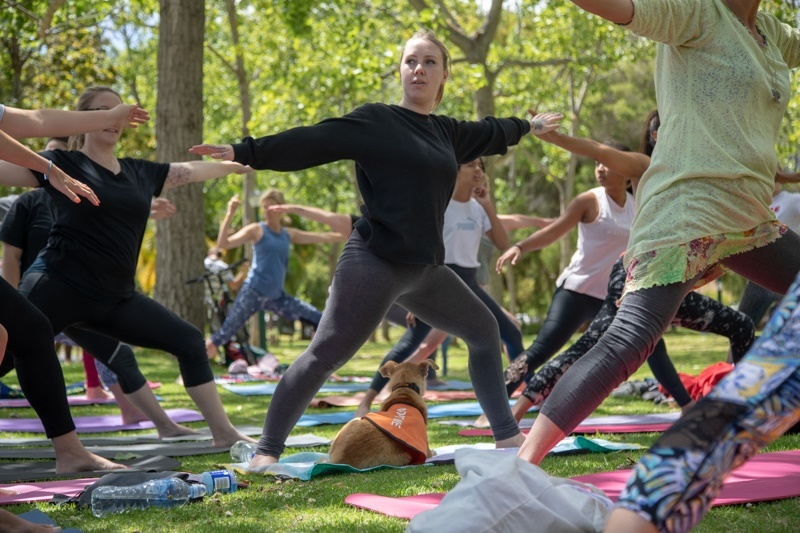 The class was led by local yoga instructor Lee-Ann Elliott. 90 experienced and beginner yogies came to show their support.